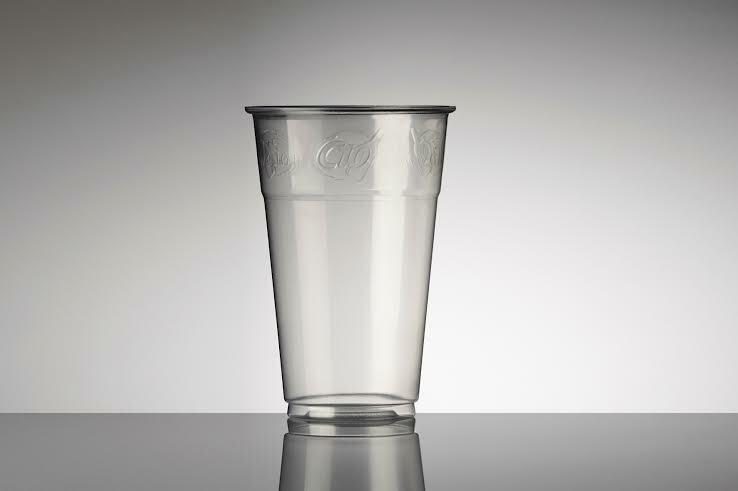 RPC Bouxwiller has created an eye-catching embossed beer cup for the C10 group in France.The 25cl cup, a first in the beer market in France, offers distinctive promotional and branding opportunities. In this case, the logo and website address of C10 are embossed on the body of the cup, which can equally be customised to promote an event, a brand of beer, or one of the member companies of the group. The innovation is the result of joint work between the RPC team and C10 over several months.